Building children’s confidence, love of learning, and literacy and essential skills since 1998. New: We are currently piloting running this program during the school year. Note: We only accept students who are referred by a resource teacher. 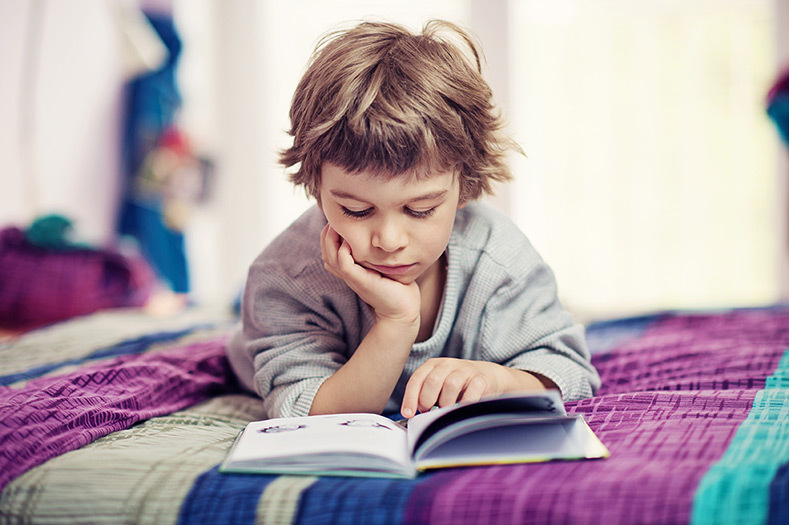 Whether rich or poor, highly literate or not, parents who have books in the home increase the level of education their children will attain, according to a 20-year study by the University of Nevada involving 27 countries. The study is one of the largest and most comprehensive studies ever conducted on what influences the level of education a child will attain. A bookless home versus a home with a 500-book library has as great an effect on the level of education a child will attain as having barely literate parents versus highly literate parents. Both factors, having a 500-book library or having university-educated parents, propel a child 3.2 years further in education, on average. 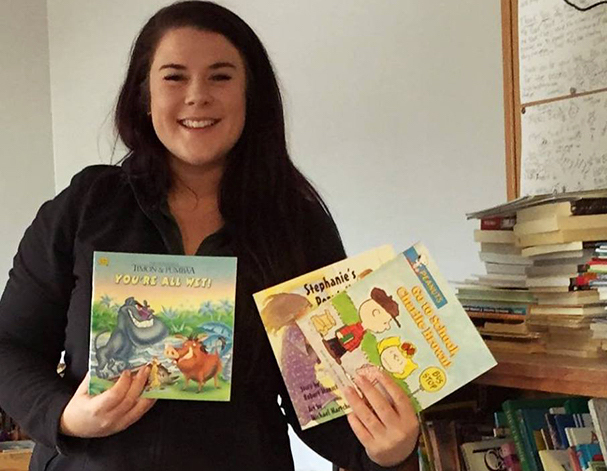 All you need is 20 books in the home to start making a positive impact on literacy and learning. The more books you add the greater the impact. We accept gently used or new children’s books. Please deliver books to our office in the Sherwood Business Centre (161 St. Peter’s Road). Please no adult books.